Being on a budget doesn’t have to mean sacrificing when it comes to shopping for a new car. The under-20K segment has grown significantly and is filled with excellent vehicles. 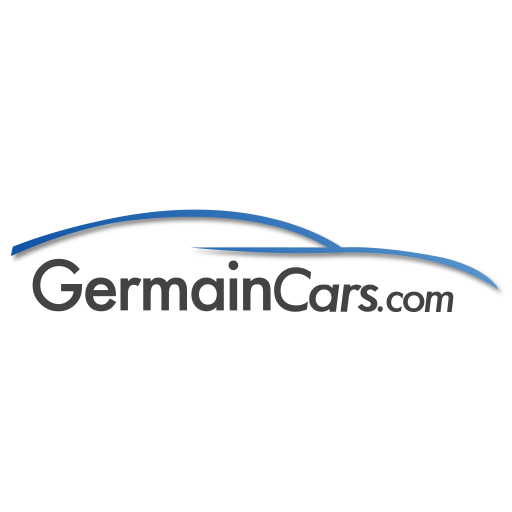 Here are a selection of the top picks available here at Germain Cars. Fiesta is the smallest vehicle made by Ford, but it continues to deliver more than a compact size. 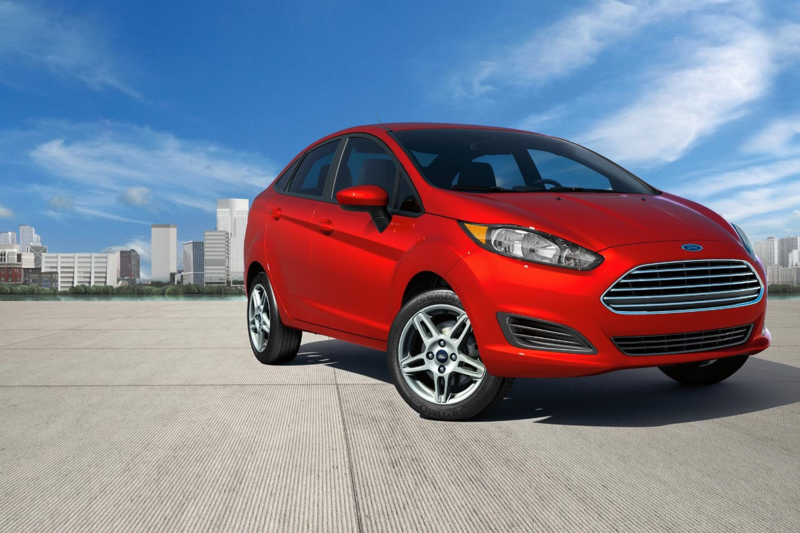 Fun, nimble handling makes the Fiesta a blast to drive. Three engine choices provide a range of performance capabilities, with the most power coming from the 1.6 liter 197 horsepower EcoBoost engine. Available as either a sedan or hatchback, cargo space is plentiful with the hatchback offering 25.4 cubic feet of space with the 60/40 rear split seat folded down. Access all of your media with the standard SYNC® Voice Recognition Communications and Entertainment System with 4.2″ color LCD screen. Fiesta has 7 standard airbags, consisting of front, seat side, driver’s knee, and side curtain airbags designed to keep occupants safe and sound. 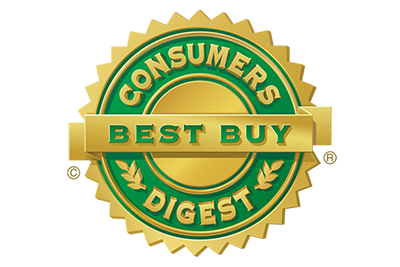 The Ford Fiesta was named as one of Consumer Digest Best Buy award winners from among 40 vehicles, across 13 classes of automobiles. The Toyota Corolla has been a hit with drivers for decades. Corolla offers impressive standard features such as a rearview camera with path projection, LED headlights, a 6.1-inch touch-screen display audio system with Entune™ Audio, and a 1.8L 4 cylinder engine with 132 horsepower. Every Corolla model comes standard with Toyota Safety Sense-P. This packages combines advanced safety technologies like Pre-Collision System with Pedestrian Detection, Lane Departure Alert, Automatic High Beams, and Dynamic Radar Cruise Control. Toyota Corolla LE Eco models boasts up to 40 mpg highway fuel economy*. It’s easy to see why Corolla has been regarded as a top choice year after year. 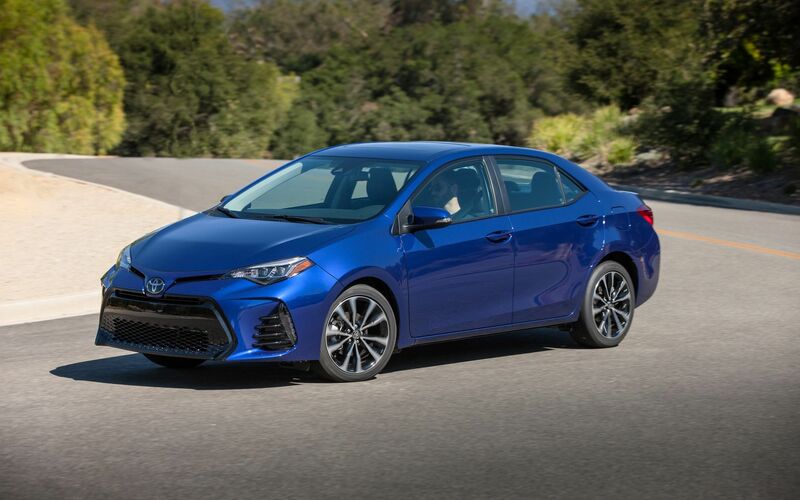 Highlighting the Corolla’s commitment to safety, the IIHS awarded the 2018 Toyota Corolla with their coveted Top Safety Pick Award. *2018 EPA-estimated 30 city/40 highway/34 combined mpg for Corolla LE Eco. Actual mileage will vary. 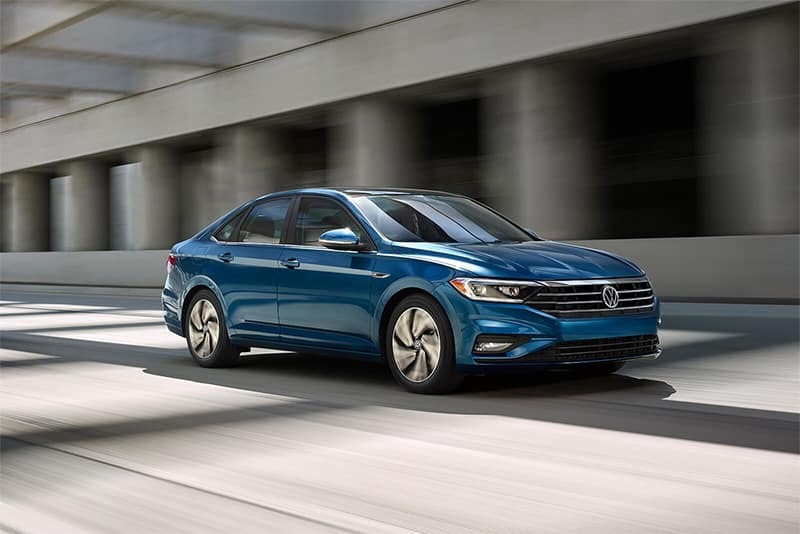 As one of the world’s best selling sedans, the Volkswagen Jetta features sleek, athletic exterior styling that is sure to capture the attention of onlookers. Its driver-focused interior includes an infotainment screen located high in the dashboard, making all vehicle information easily accessible to the driver. A standard 1.4-liter Turbocharged TSI® engine provides 147 horsepower and 184 lb-ft of torque for responsive performance. Eye-catching 17-inch alloy wheels complement the premium look of the Jetta while giving you responsive handling feedback. Optional two-tone V-Tex leatherette seats not only provide greater support and stylish accents, they’re both heated and cooled for personalized comfort in any temperature. Technology remains a strong suit of the Jetta as well. In fact, the Jetta has been named to Wards 10 Best User Experiences (UX) List. Far more than basic transportation, Honda Fit delivers fun-to-drive character, impressive cargo capacity, and the latest tech features at a price that won’t break the bank. All three trim levels of the Honda Fit include a 1.5 liter 4 cylinder 130 horsepower engine. One handy feature on the Fit is the Magic Seat® system which features four seating configurations that allow you to haul long or tall cargo with ease. Parking and maneuvering in tight spaces is never difficult thanks to the standard rearview camera. Bluetooth® HandsFreeLink® and streaming audio is included on every Honda Fit, meaning your favorite music is never far from your fingertips. 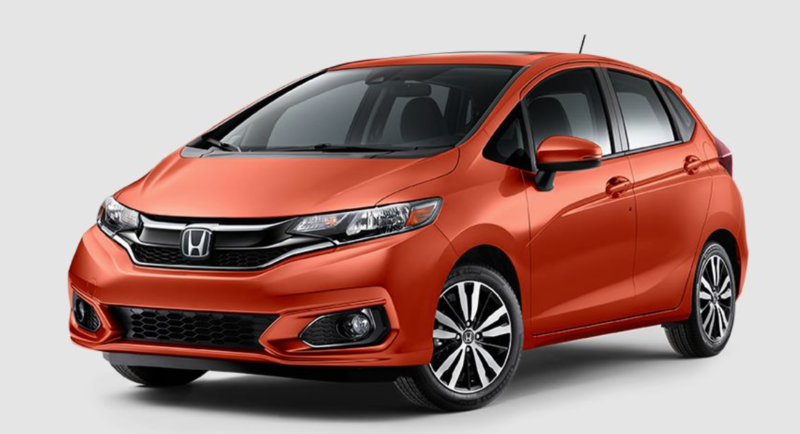 Honda Fit has unmatched value when compared to the competition. 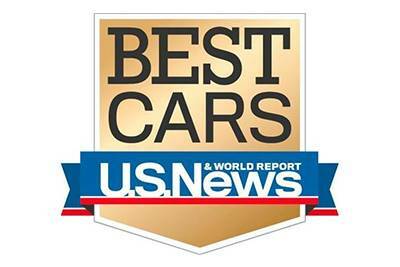 US News & World Report has awarded the Honda Fit as the Best Subcompact Car for the Money. The MINI name has been synonymous with nimble handling and an engaging driving experience for over half a century. MINI Cooper Hardtop 2 Door continues this legendary heritage into 2019. 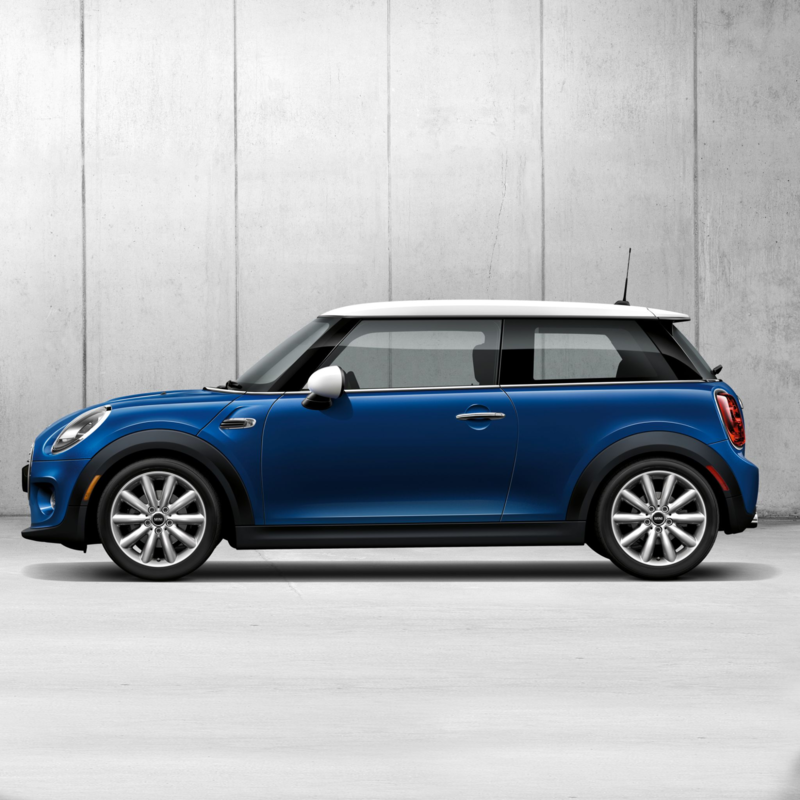 Base trim Cooper Hardtop 2 Door models come standard with a 1.5 liter TwinPower Turbo engine with 134 horsepower. Far from basic, standard equipment on Cooper Hardtop 2 Door models include 6.5-inch Visual Boost Screen audio and information system, automatic climate control, and MINI Connected system with Bluetooth connectivity. Each MINI can be customized to fit the distinct personality of its owner, with over 10 million unique combinations. Helpful available driving and safety highlights include Adaptive Cruise Control, Head-Up Display, and Rear-View Camera.